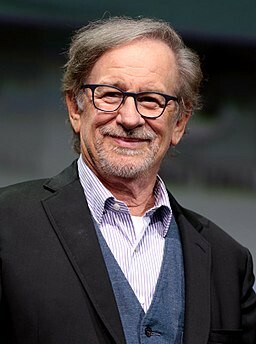 UM, ACTUALLY Mr. Spielberg, no disrespect, you’re a great director and a great man. I still consider Jurassic Park to be the greatest film of my generation. Unfortunately, you’re wrong here. Little known fact: the character’s name is actually Indiana Jones, or (spoiler alert I guess if you’re a baby who doesn’t know what movies are yet) Junior “Indiana” Jones. So you wouldn’t have to change anything about the Jones part. Indiana is actually a feminine name already. So really you’d just be realizing the character’s full potential. So, actually, yeah.